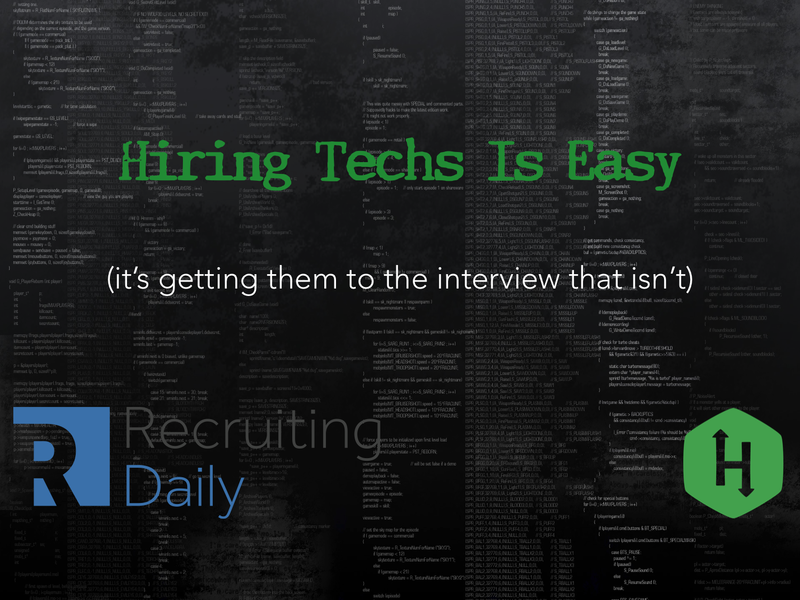 Hiring Techs is Easy, Right? It’s not that there’s a shortage of great technical talent – but there does seem to be a significant gap from the sourcing & recruiting professions understanding many things technology. Implementing better ways to assess the skills of these purple squirrels. Click here for the entire webinar (about one hour) as well as a link to download the Powerpoint deck ( a new tab will open).